'Confidence Men': Ron Suskind On White House Woes Pulitzer Prize-winning journalist Ron Suskind talks about his unflattering picture of rivalries and dysfunction within President Obama's first economic team in his book Confidence Men: Wall Street, Washington, and the Education of a President. Some of officials quoted in the book say they were misquoted or that their comments were taken out of context. 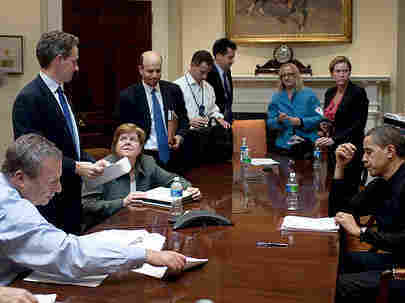 President Obama meets with advisers at an economic meeting in the Roosevelt Room of the White House, March 15, 2009. Participants include National Economic Council Director Larry Summers, Treasury Secretary Timothy Geithner, Council of Economic Advisers Chairwoman Christina Romer, senior adviser David Axelrod, Chief of Staff Rahm Emanuel and adviser Gene Sperling. A new book by Pulitzer Prize-winning journalist Ron Suskind paints an unflattering picture of rivalries and dysfunction within President Obama's first economic team — rivalries that Suskind says then slowed the administration's response to the financial crisis. 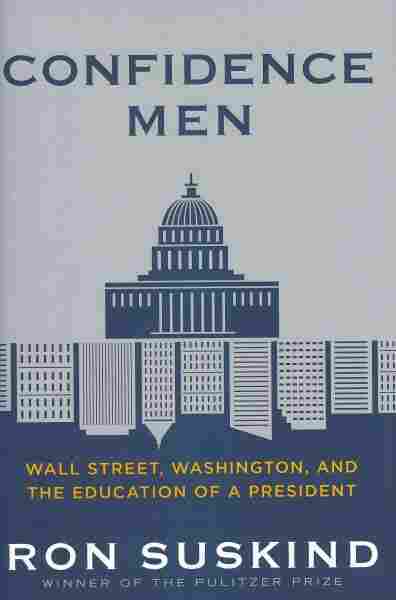 The book Confidence Men: Wall Street, Washington, and the Education of a President is based on interviews with more than 200 people, including the president, and quotes internal documents from the White House, which indicate that some of Obama's decisions were either not enforced or redirected by members of his administration. 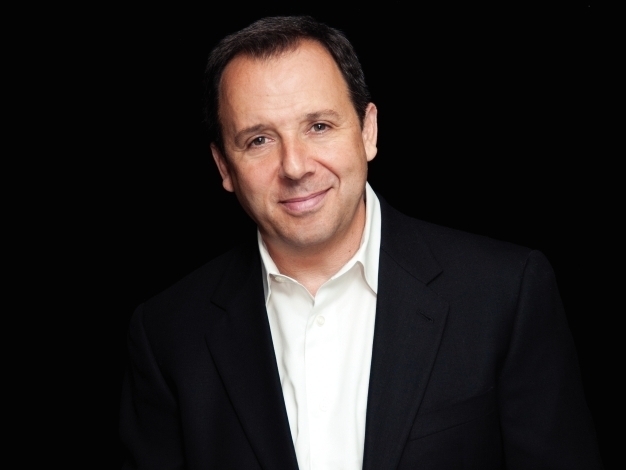 Suskind joins Terry Gross for a discussion about Obama, whom he calls "a victim of very difficult and circumstances ... by virtue of being a brilliant amateur," as well as Obama's first economic team, led by Treasury Secretary Timothy Geithner and National Economic Council chief Larry Summers. Suskind also comments on the growing controversy surrounding the publication of Confidence Men. Some of the officials quoted in the book, including Summers, are now saying they were misquoted by Suskind or their comments were taken out of context. Summers served as the secretary of the Treasury under President Clinton and was the Director of the National Economic Council for Obama from the start of his administration until November 2010, when he left to rejoin the faculty at Harvard University. Suskind says Summers' style of leadership at the White House was to "control the show" and "lead by fiat." "A young economist ... [once told me that Larry once said] 'Here's the way it works. ... I can win either side of the argument. That's my genius. That's what I do. And then I win both sides and I think about which side I won more fairly when deciding which is right. Sometimes I decide otherwise,' " says Suskind. "The young economist who recounts the story says, 'Jeez, Larry, that gives you an awful lot of power to shape everything,' and Larry sort of says, 'Yeah, that's the point.' And that's kind of how Larry sees it — the economic policy will be what Larry decides in consultation with a president who has very, very little in the way of training in economic theory or practice." But, Suskind says, Summers didn't believe a complete overhaul of the economy was necessary. "Larry is of the belief of 'first do no harm,' " he says. "He is very much a believer in the markets and the way the markets work and he is respectful of them. ... Tim Geithner was of a similar position. Tim used to work under Larry in the Clinton administration. And Tim calls this 'Hippocratic risk.' Larry and Tim were almost always in [agreement] on these issues of Hippocratic risk." 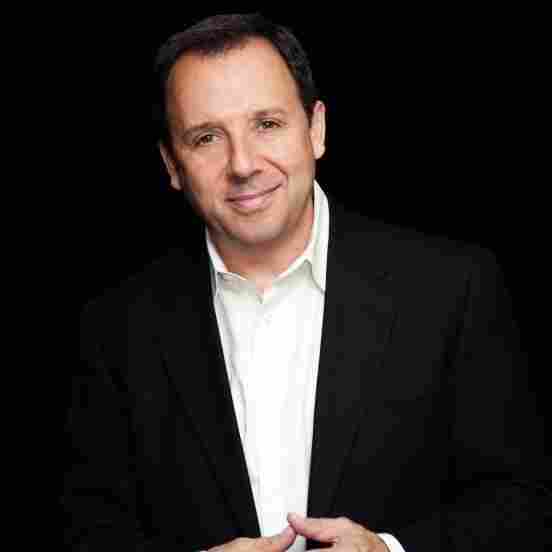 Ron Suskind won a Pulitzer Prize in 1995 for reporting on honors students in inner-city schools. In his book, Suskind quotes Summers as saying, on record, that "Clinton would never have made these mistakes" that the Obama administration made. Summers has denied making those comments. He told The Washington Post last week that "the hearsay attributed to me is a combination of fiction, distortion and words taken out of context. I can't speak to what others have told Mr. Suskind but I have always believed that the president has always led this country with determined, steady and practical leadership." Suskind tells Terry Gross that he talked to Summers as the book was going to press about his statements in the book, including the one where he said "Clinton would never have made these mistakes." "At first Larry blurted out, 'I deny it,' and then I said, 'Look, Larry, lots of people heard you talk about this and say this. This is not something you uttered once to one person. Lots of people remember where they were when they heard it.' ... Then after a few minutes, he came back with his response. He said, 'Look, we had five times as many problems, we didn't have five times as many people. It was an overwhelming time, very difficult for everyone involved.' He lays it on the door of circumstances. ... The Washington walk back has a long history, as anyone who works in this town knows." "Wall Street helped him as a candidate, but he needed to turn on his heel once it was clear he was going to win the presidency and say, 'Thank you guys, but I need people who will give Wall Street medicine and give Wall Street very Rooseveltian medicine.' He didn't do that. Instead he brought in Tim [Geithner] and Larry [Summers], who are not Wall Street guys but who are affectionate and attentive toward Wall Street. That was a key moment where the president lost his way." "It can be summed up in something [economist and President Obama's former Director of the Office of Management and Budget] Peter Orszag says about Larry Summers but others said it about Geithner. He felt he knew more than the president. The president didn't understand what he was proffering or suggesting, and the president needed to be protected against himself." "What I found, especially after many of them had left the White House, that it was much more virulent and much more contested and angry — emotional — than had been reported. I was surprised, but the folks I talked with, the women were really quite upset. ... I think it was a combination of two things. One of them was the managerial chaos with Rahm Emmanuel, who was not an actual manager — he's very impulsive, he's tactical, but he's not the kind of guy that most presidents put in that job. There was chaos where people weren't aware of who was supposed to be invited to what meeting. In many cases, the women were excluded. The guys banded together. The president was not monitoring it. The women were excluded. They felt, 'Hey. What about me?' "